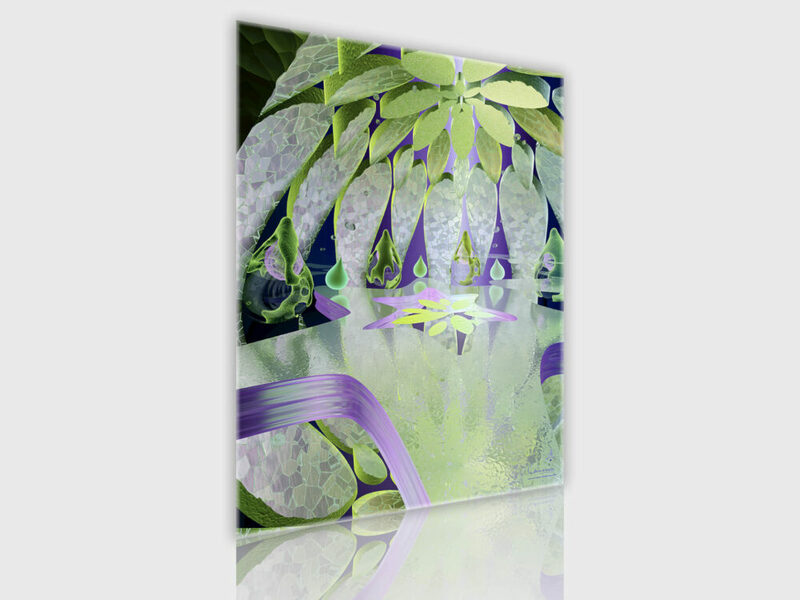 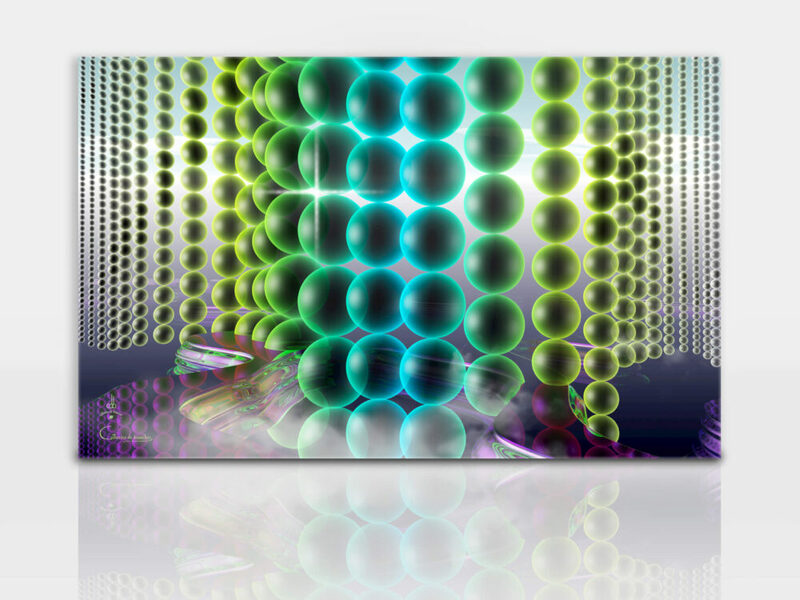 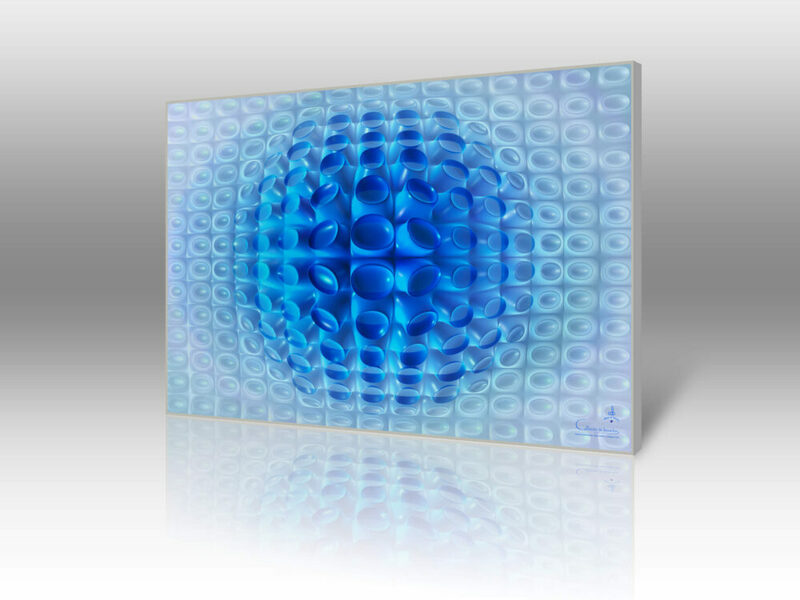 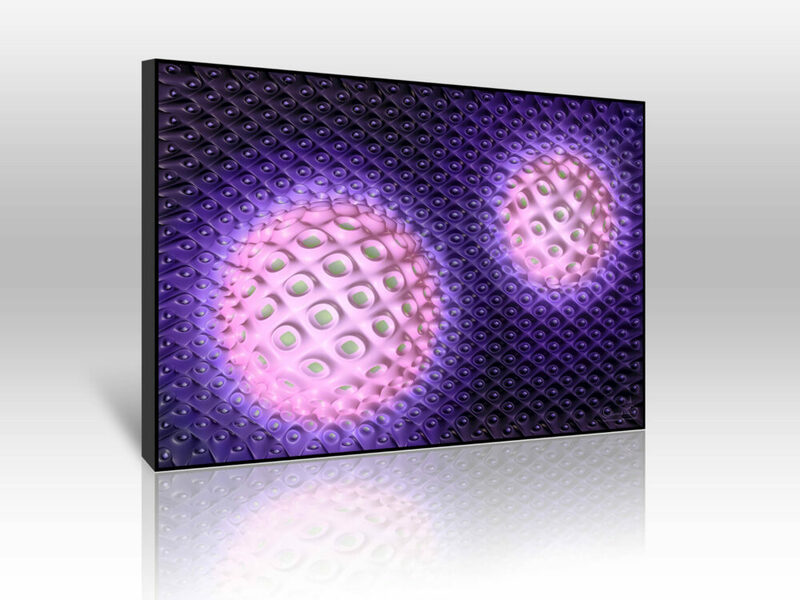 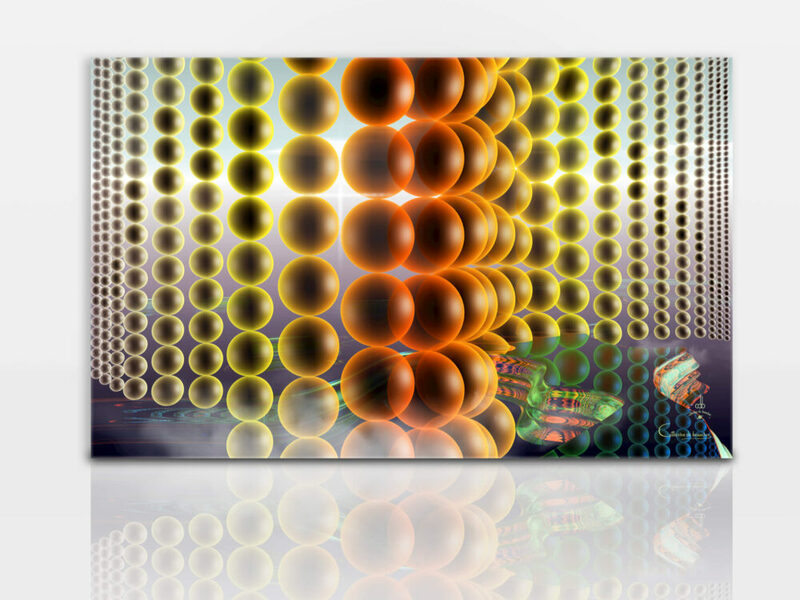 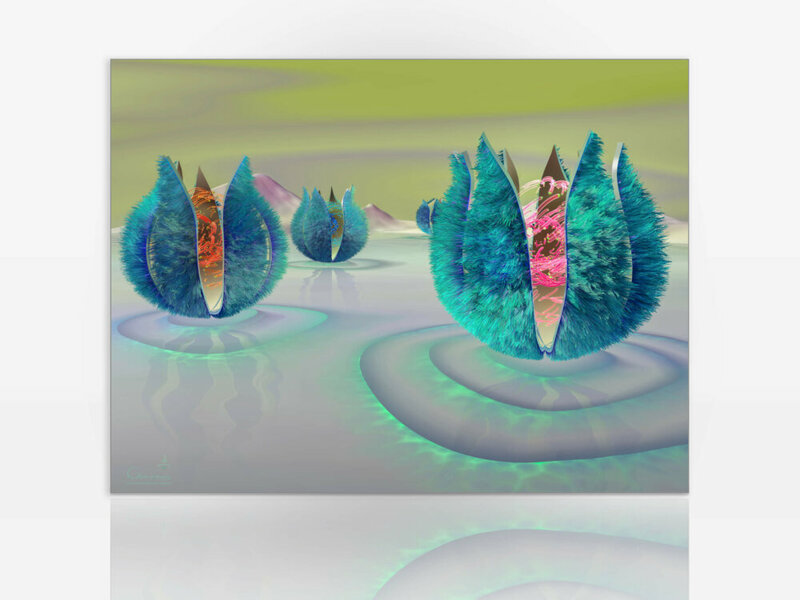 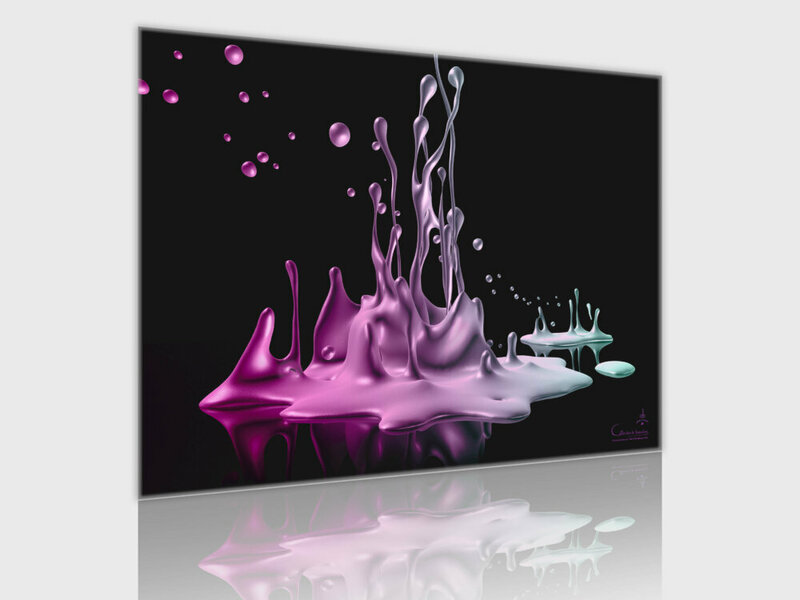 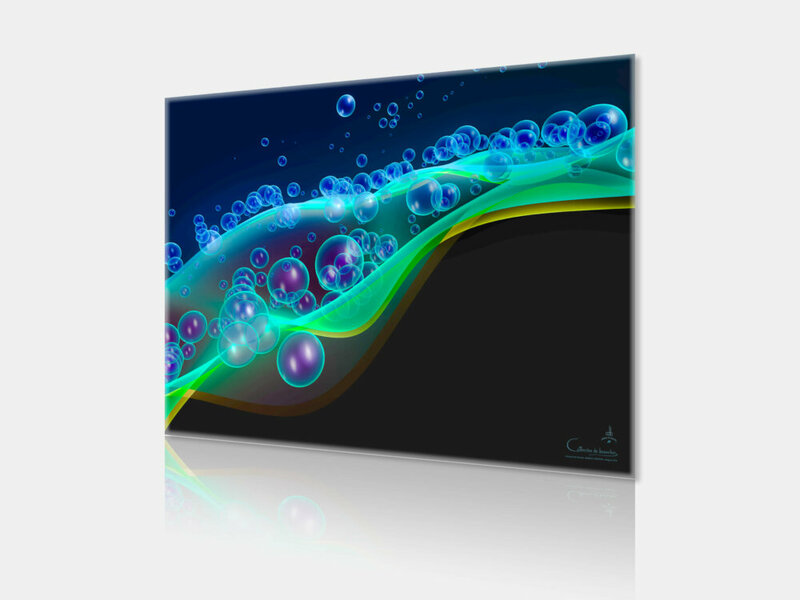 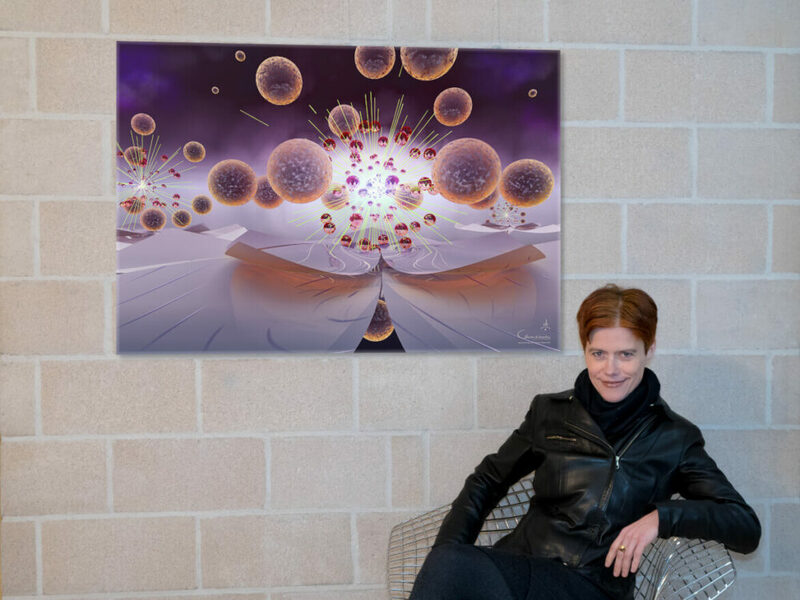 Catherine De Bosscher’s Digital Paintings on High Definition print by sublimation on an Aluminium Surface. 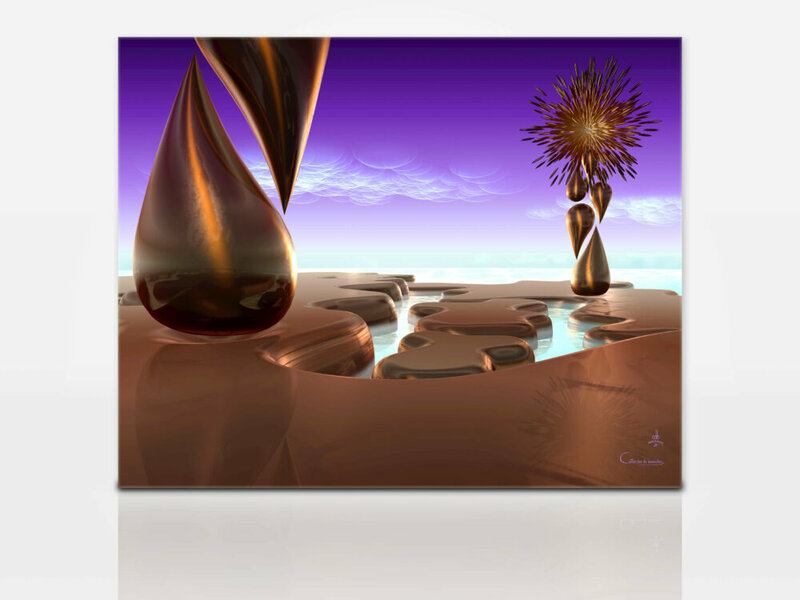 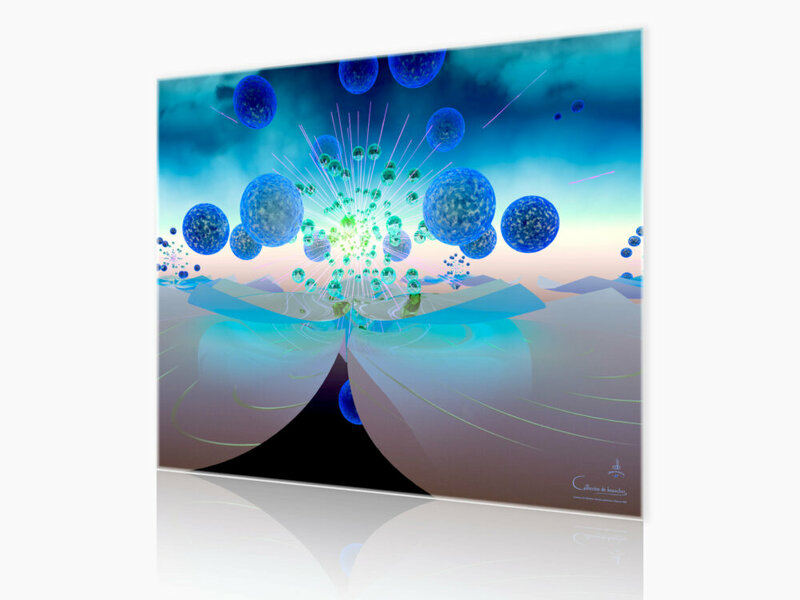 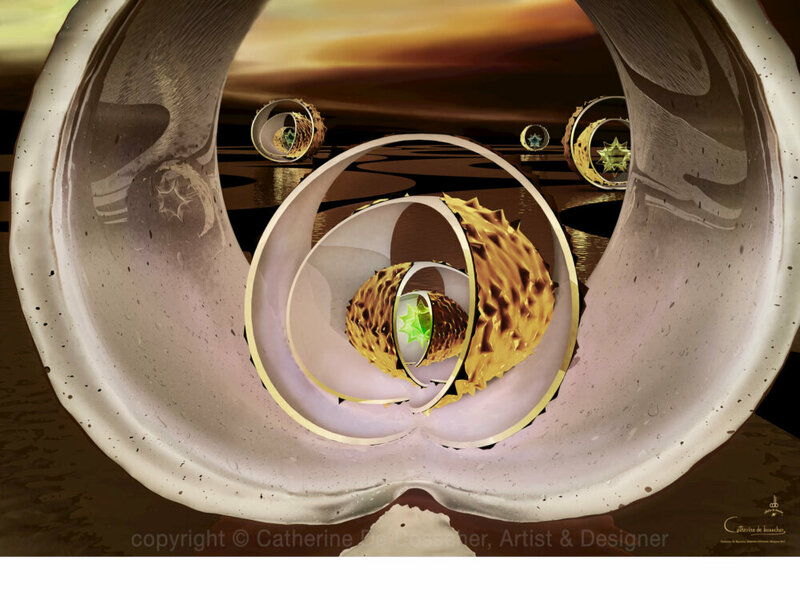 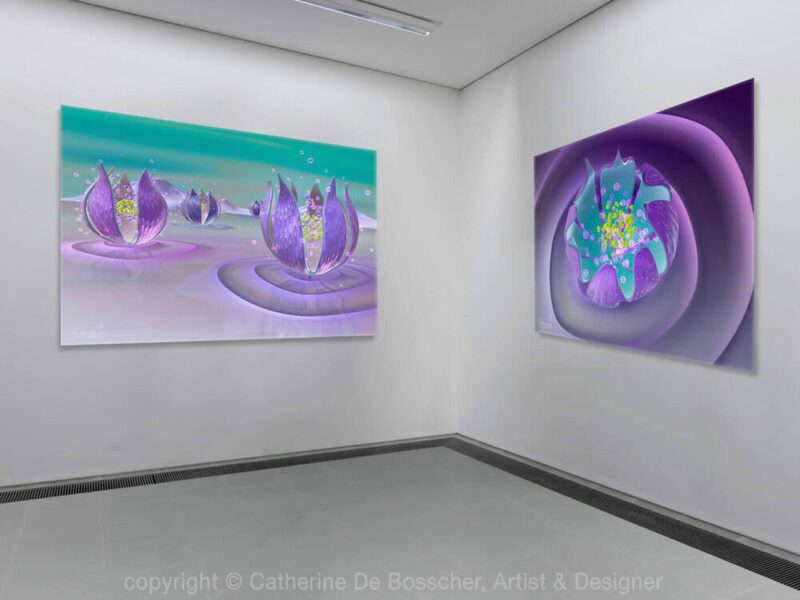 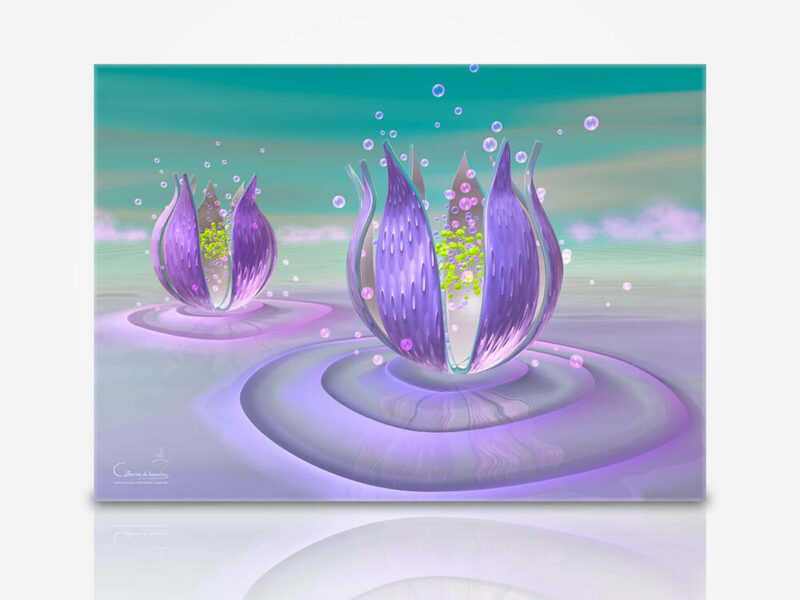 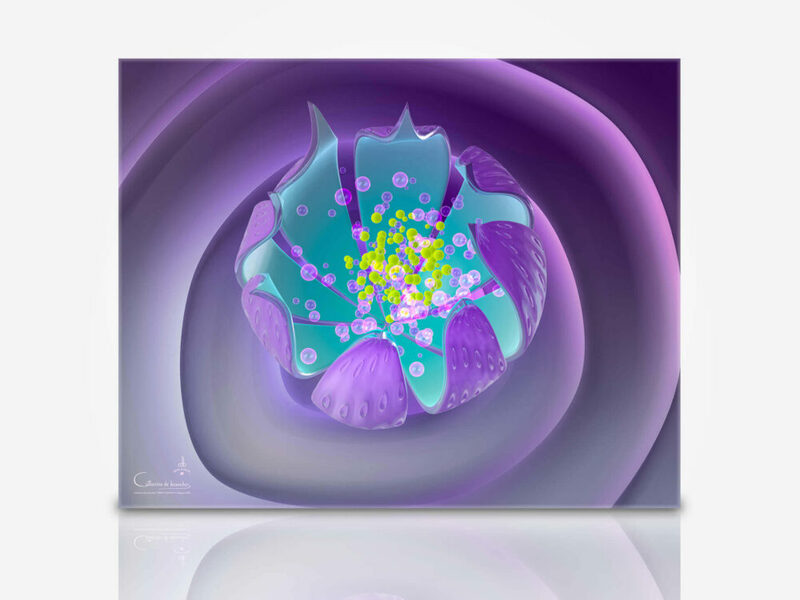 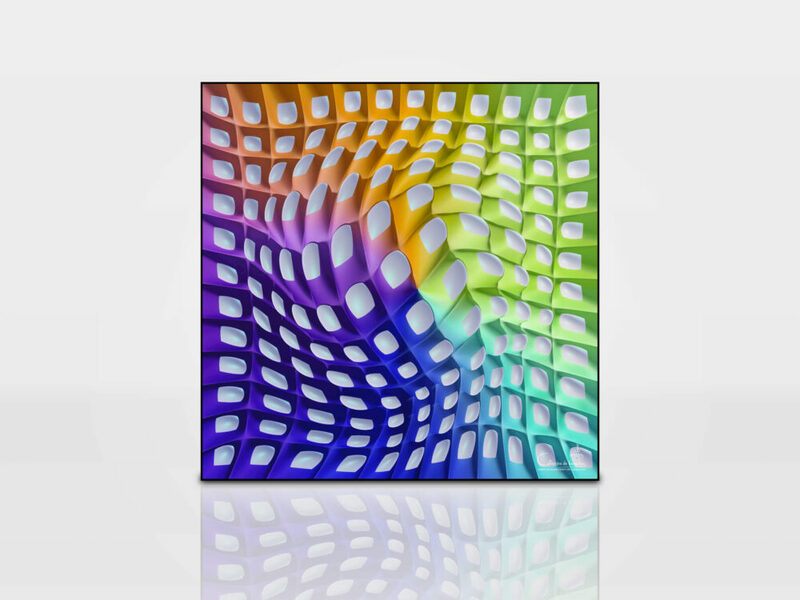 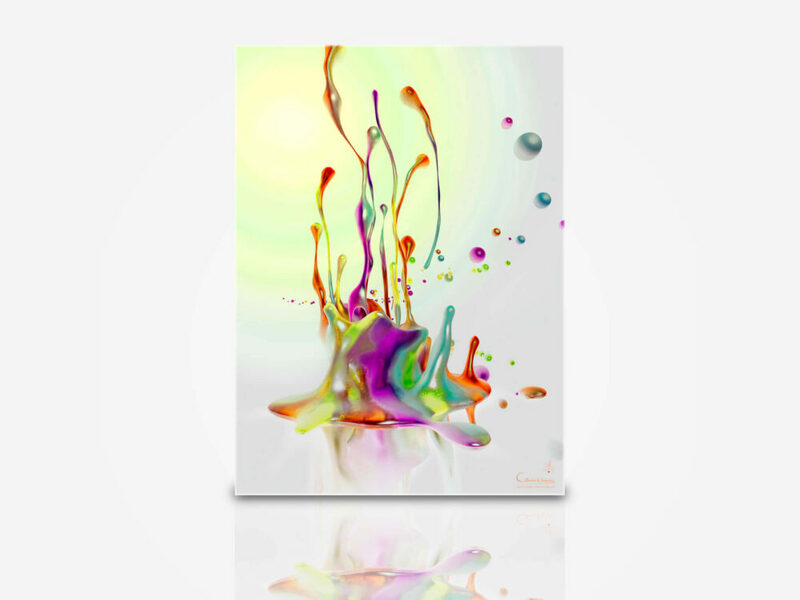 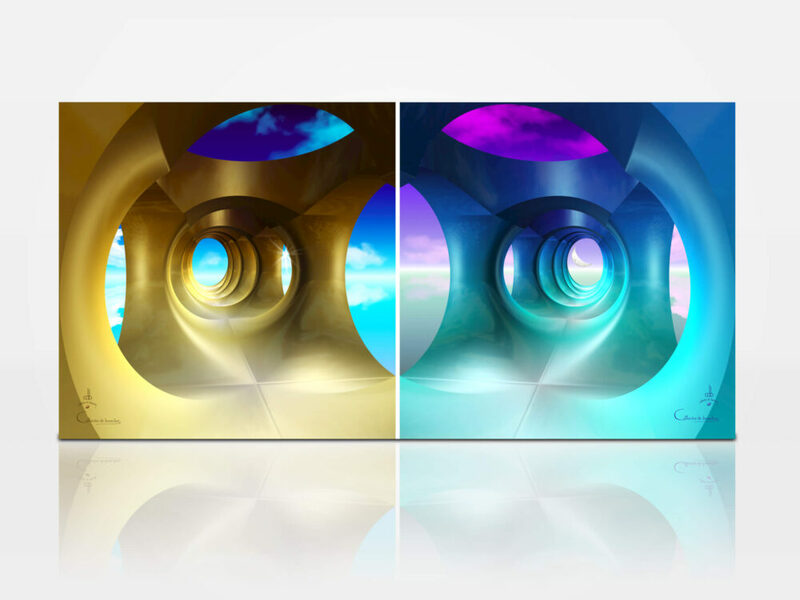 Catherine De Bosscher’s Digital Paintings on a High-Quality Photo paper print and mounted under a glossy Acrylic Glass. 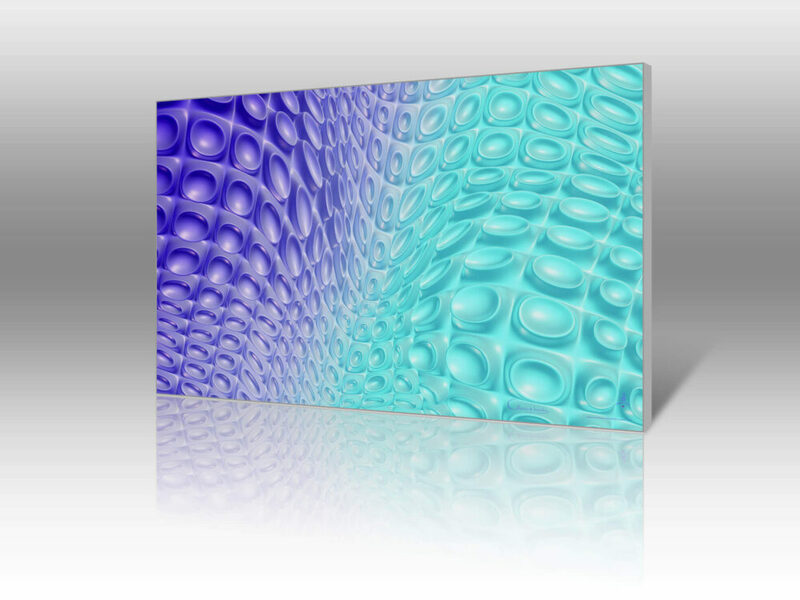 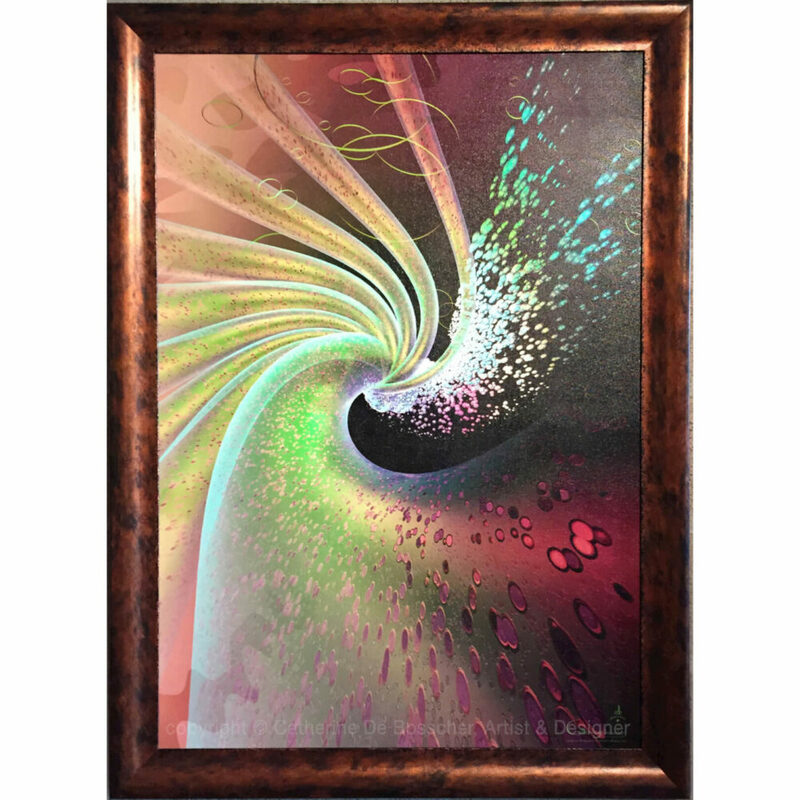 Catherine De Bosscher’s Digital Paintings on archival ink print on canvas and stretched on a wooden frame. 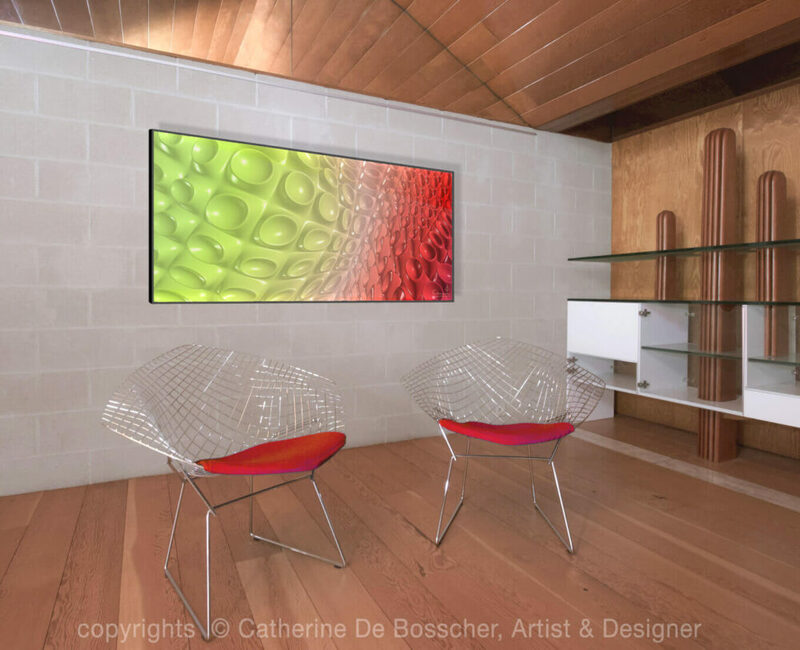 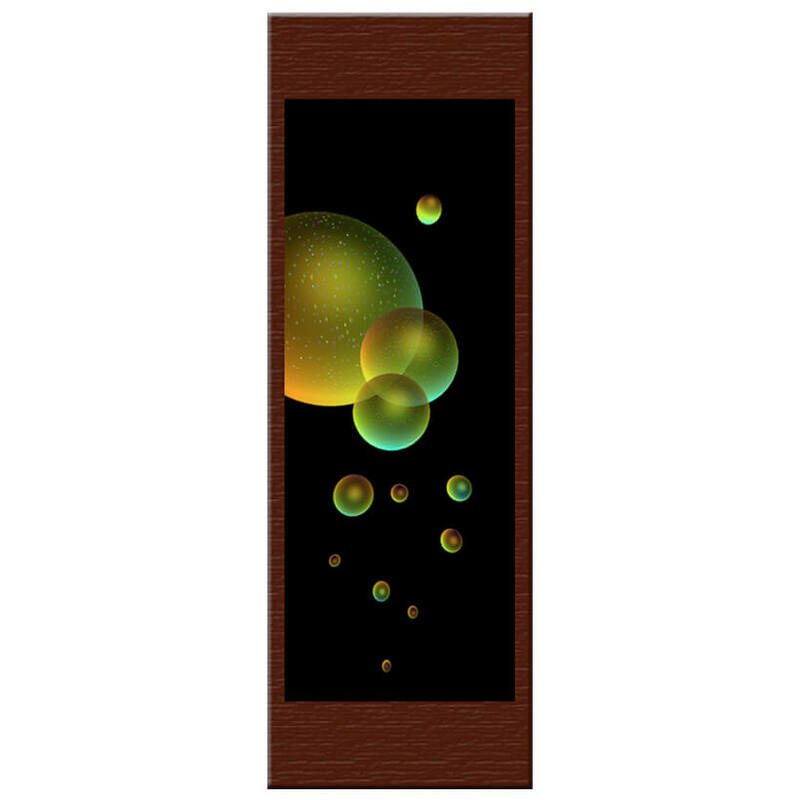 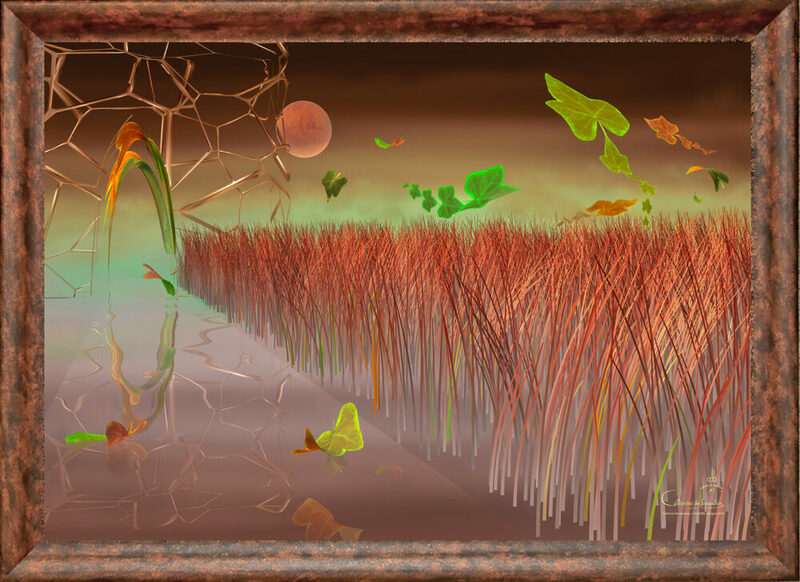 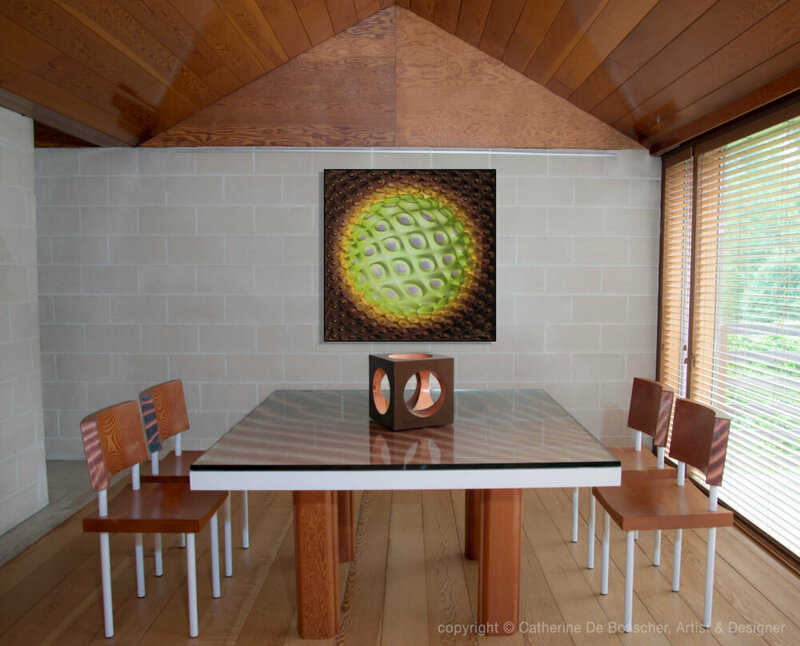 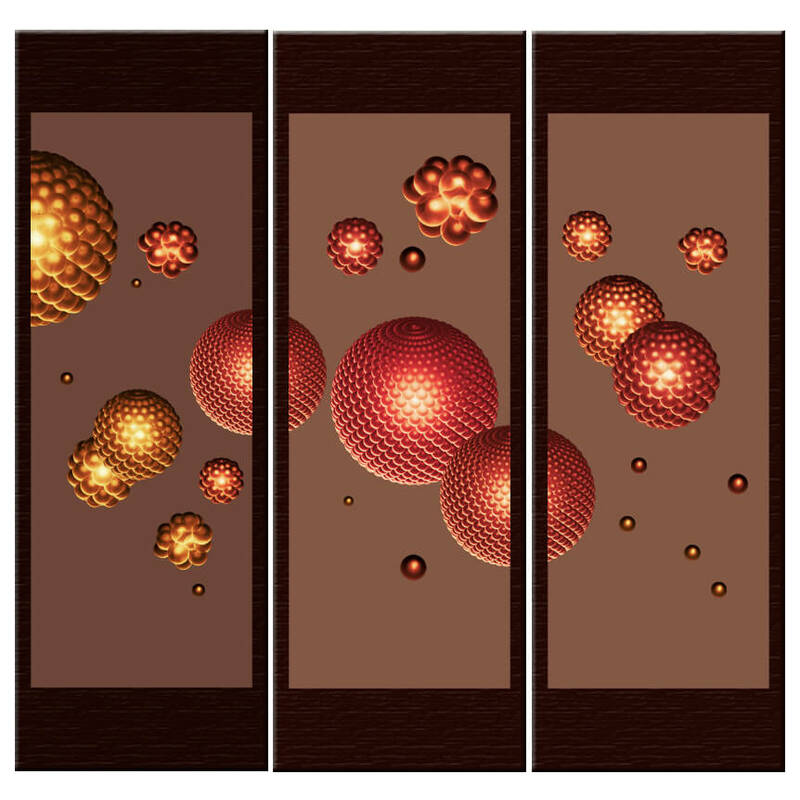 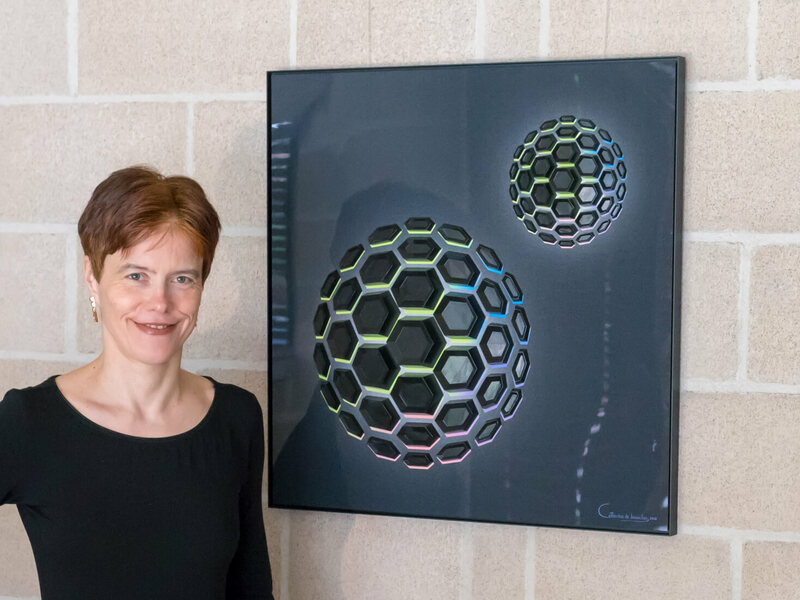 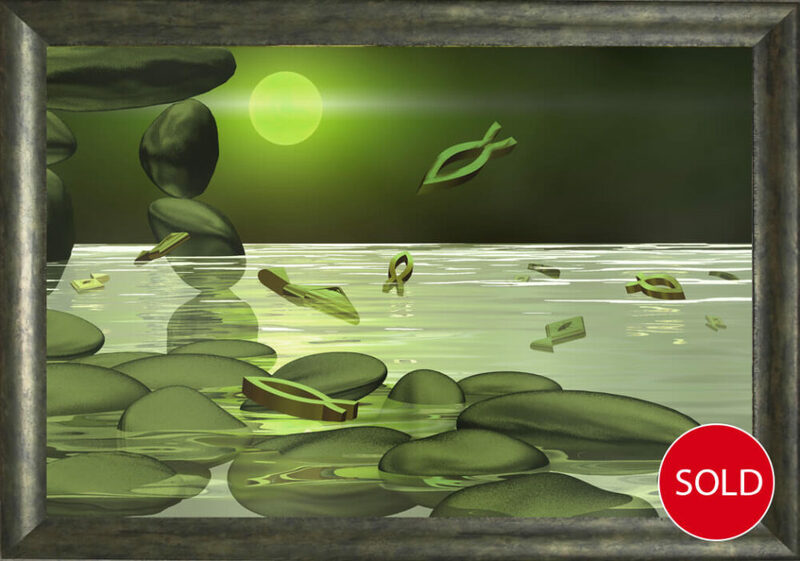 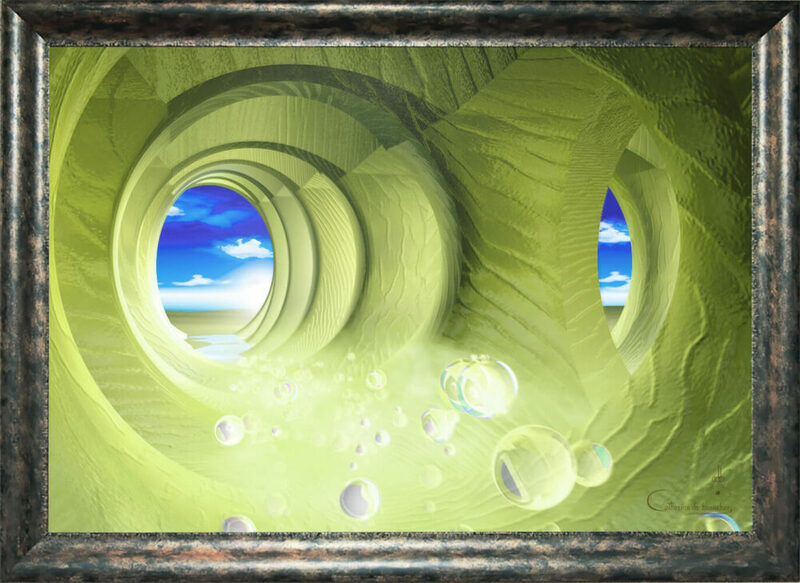 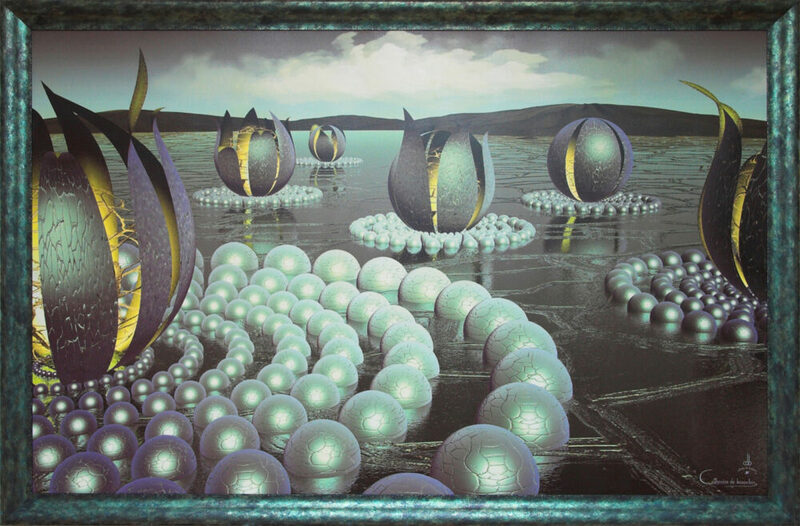 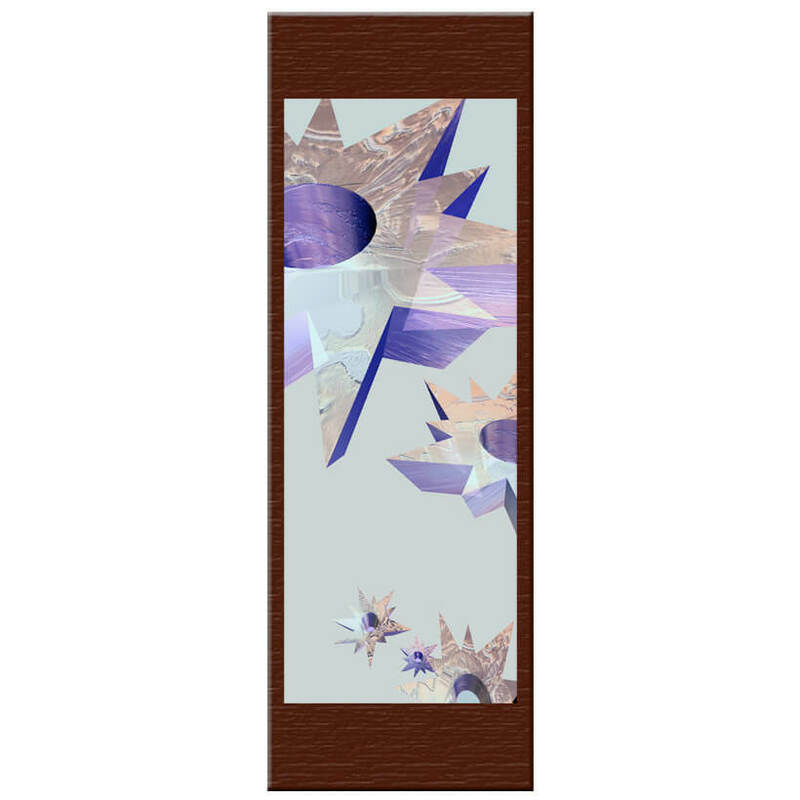 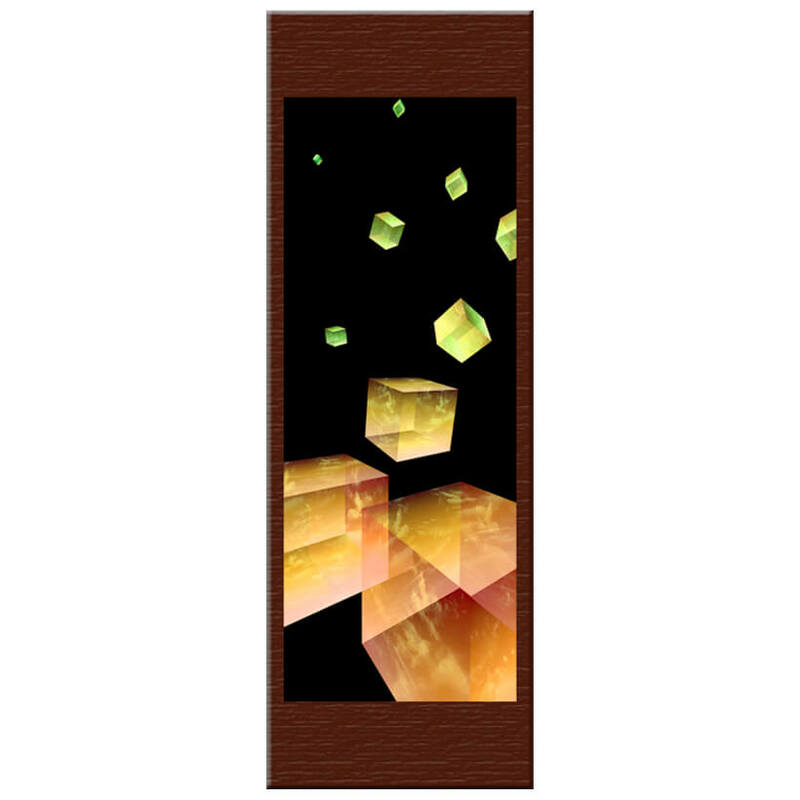 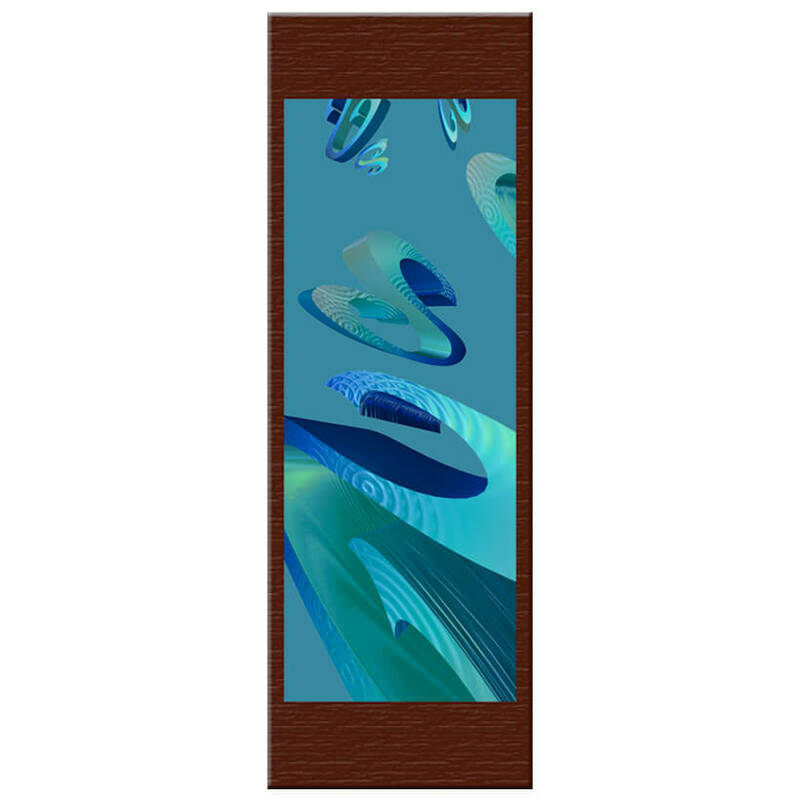 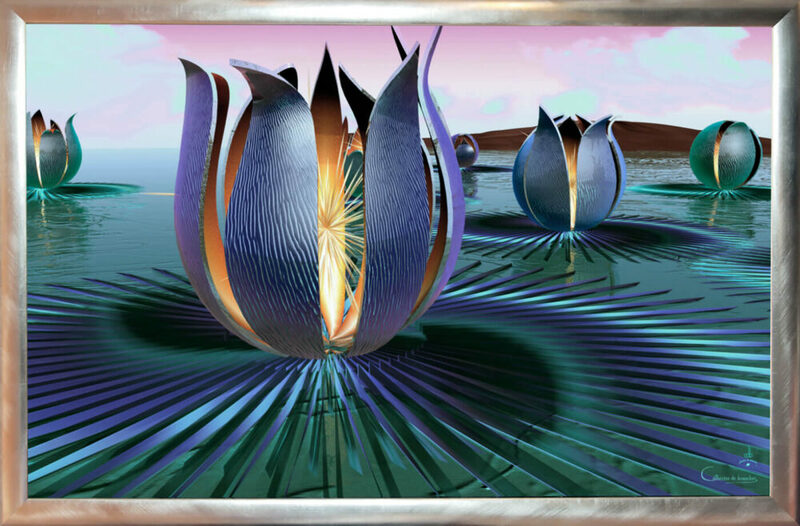 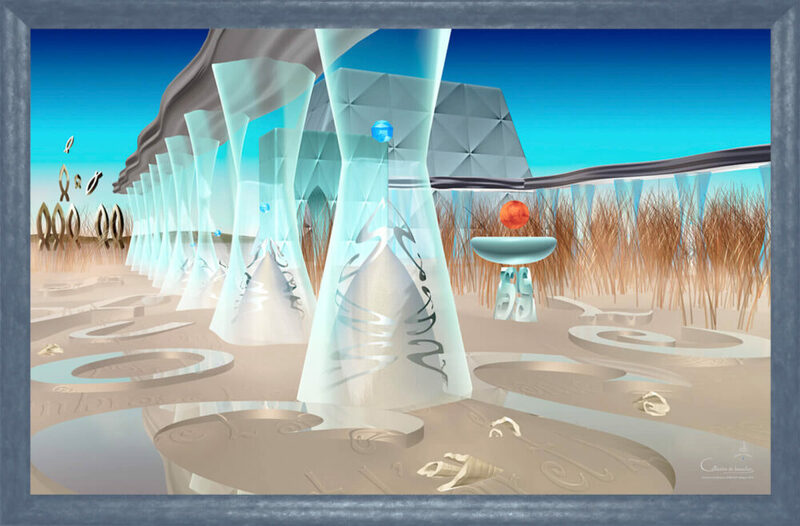 Catherine De Bosscher’s Digital Paintings on a photo quality paper print and mounted under a Glass + wooden Frame. 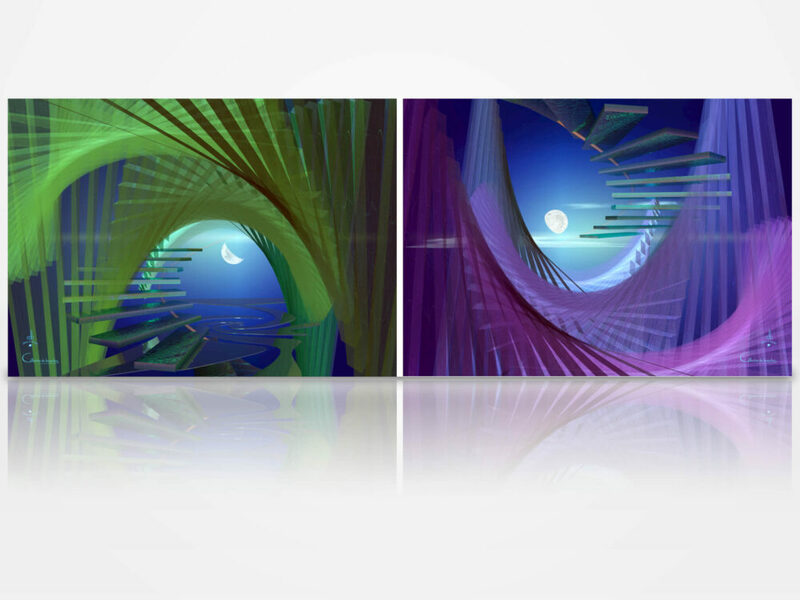 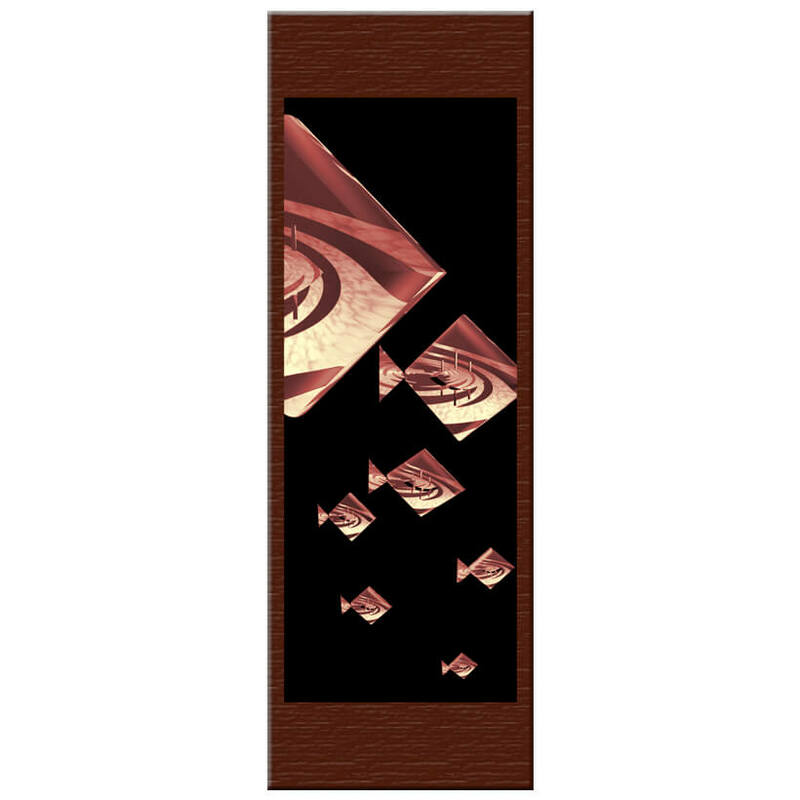 The artwork is double sided (reversible). 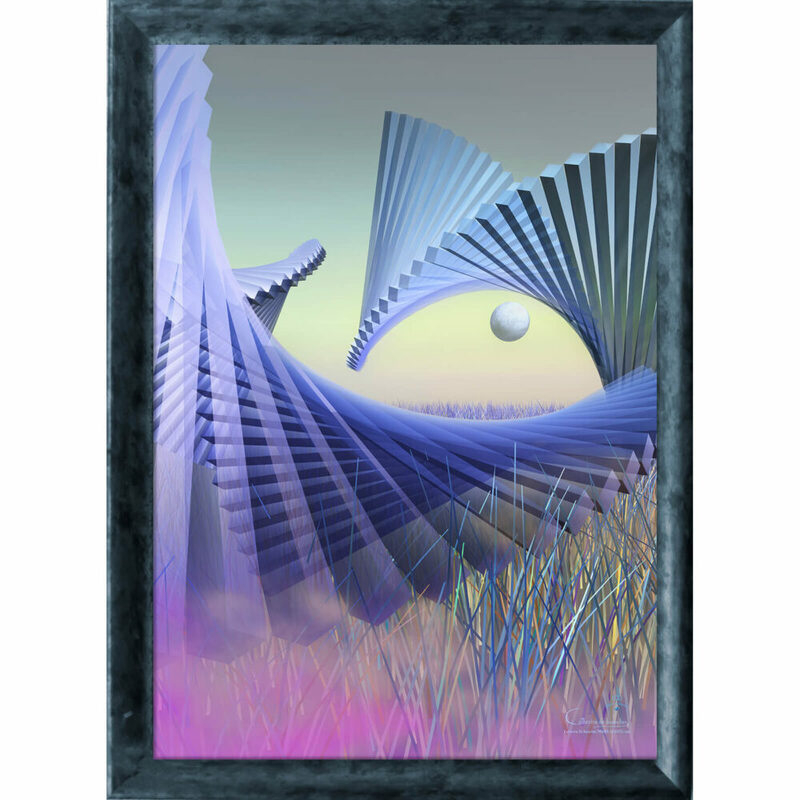 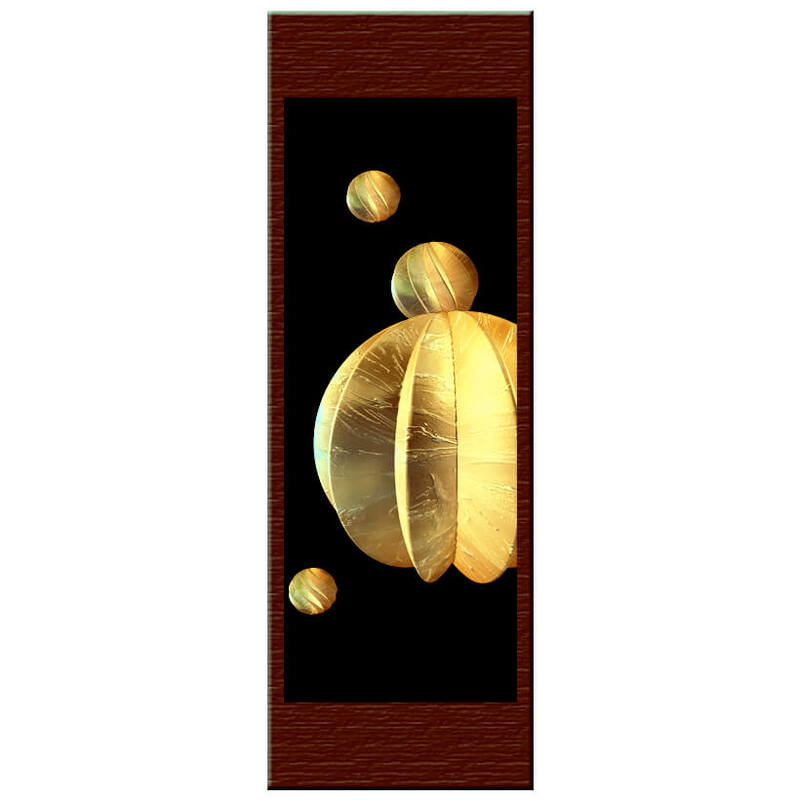 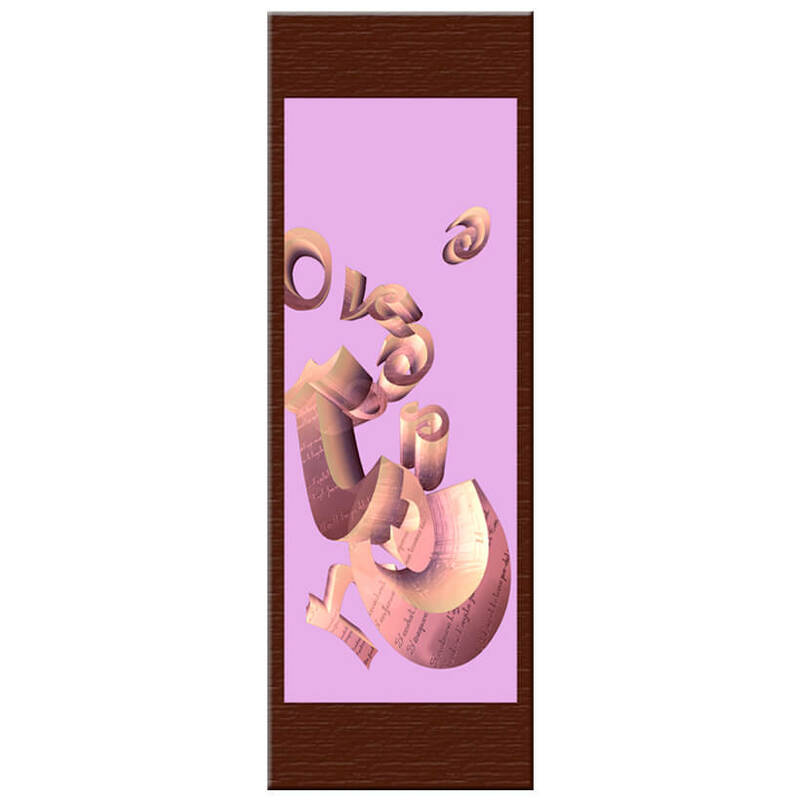 Edition of 1.